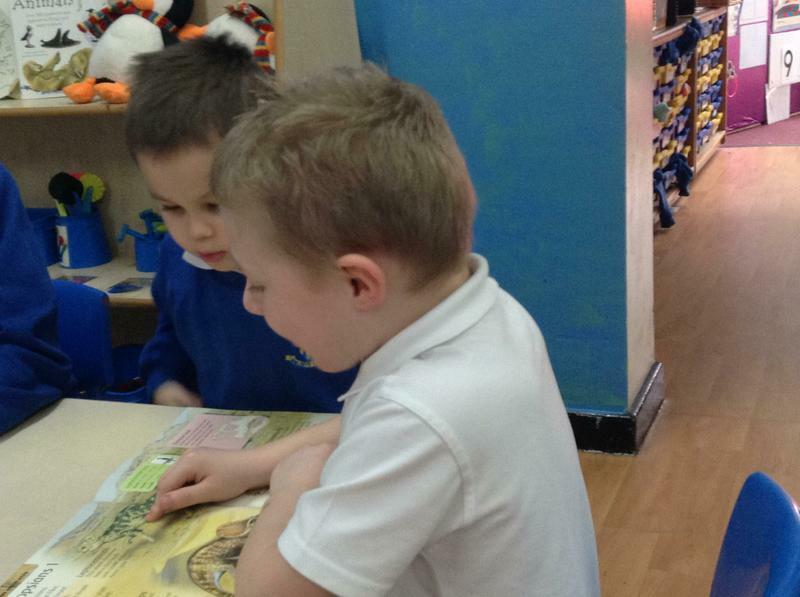 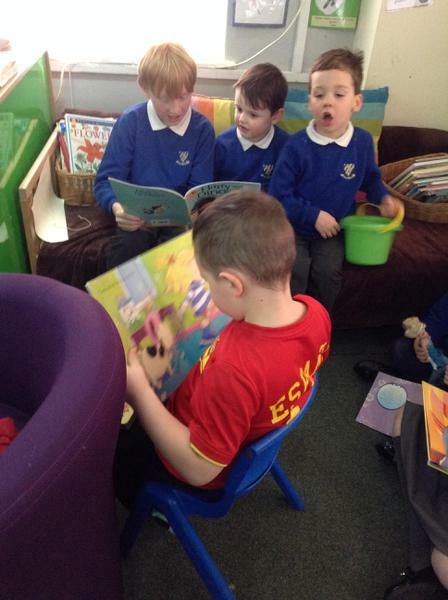 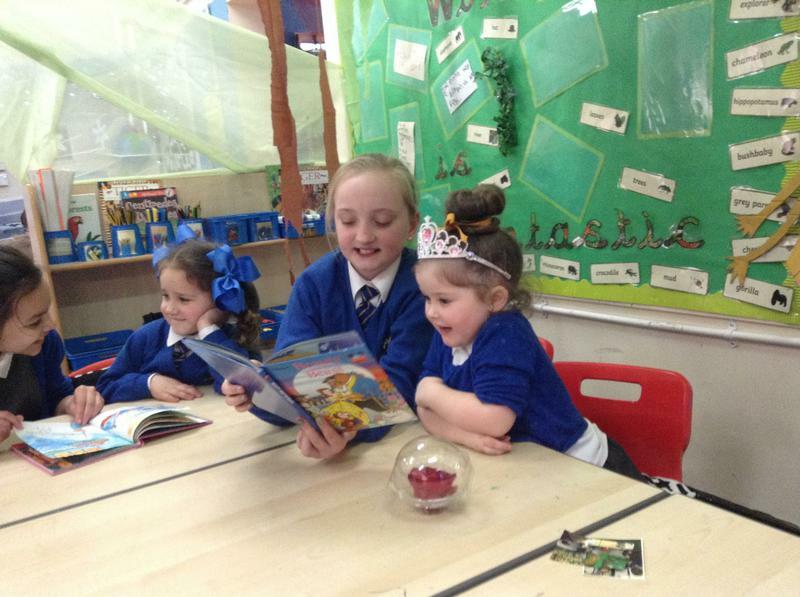 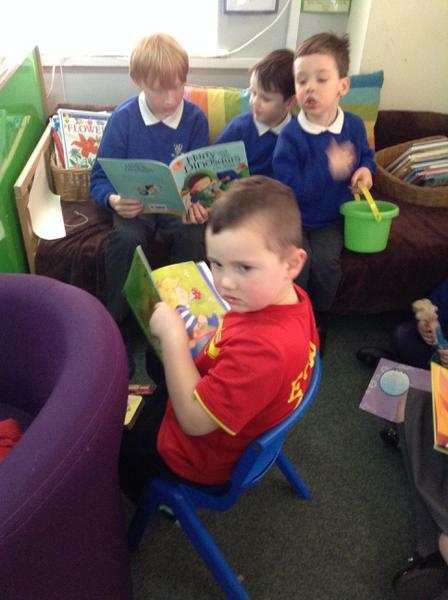 We had lots of fun on World Book Day. 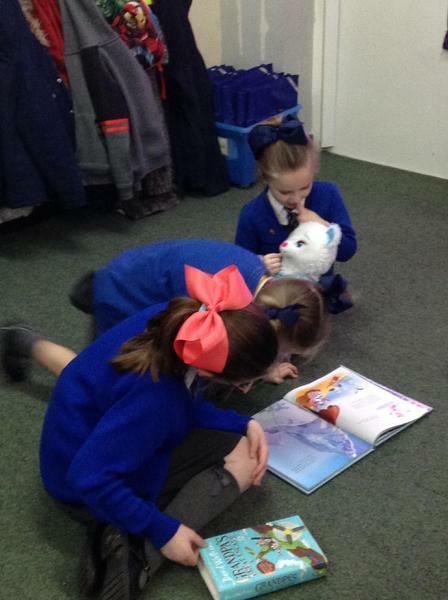 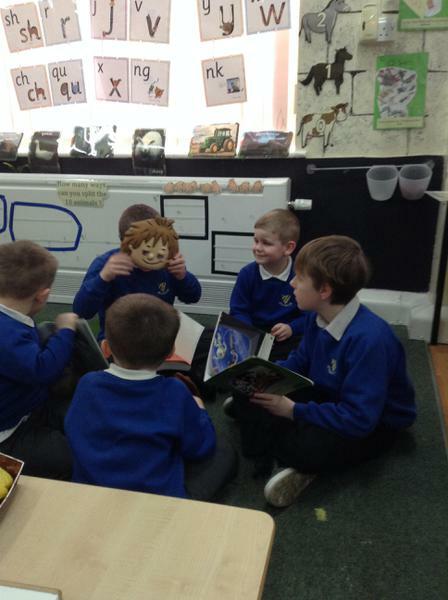 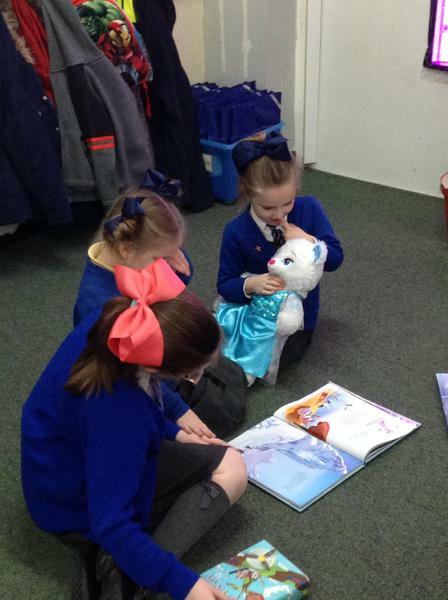 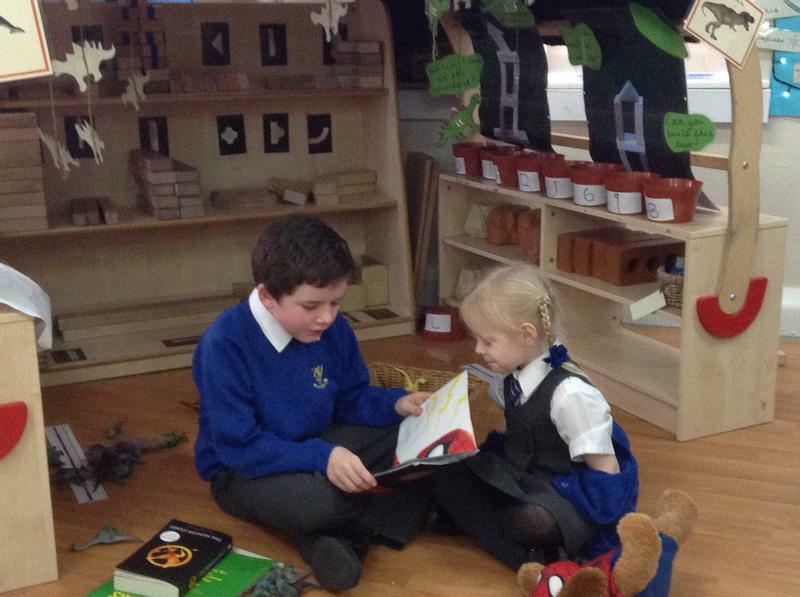 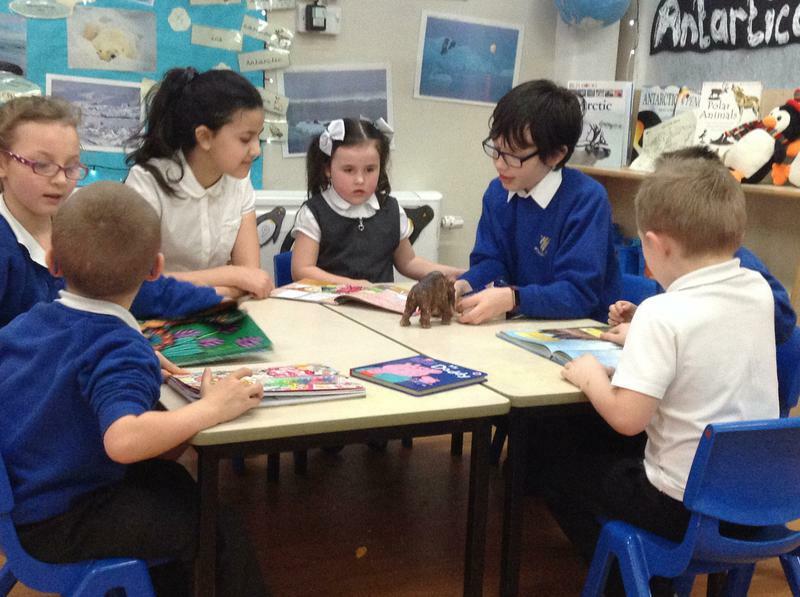 We each brought our favourite book and a prop from that story into school. 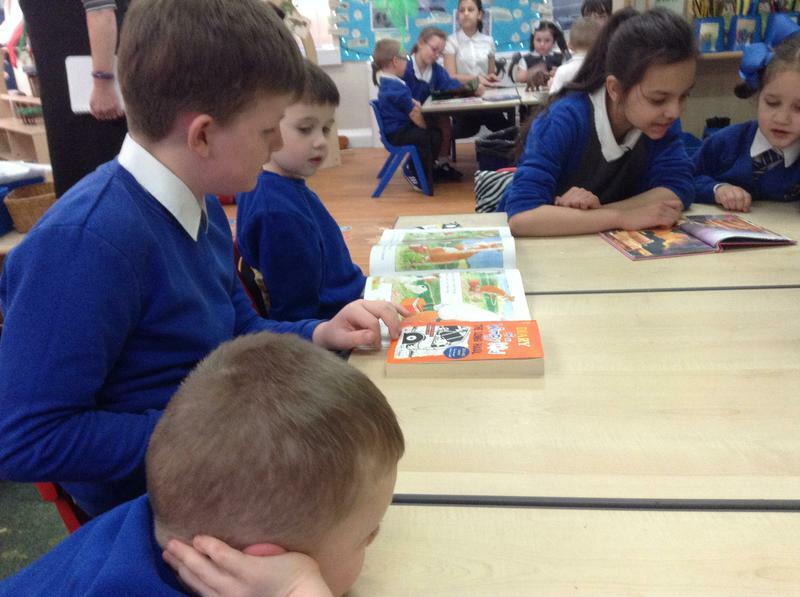 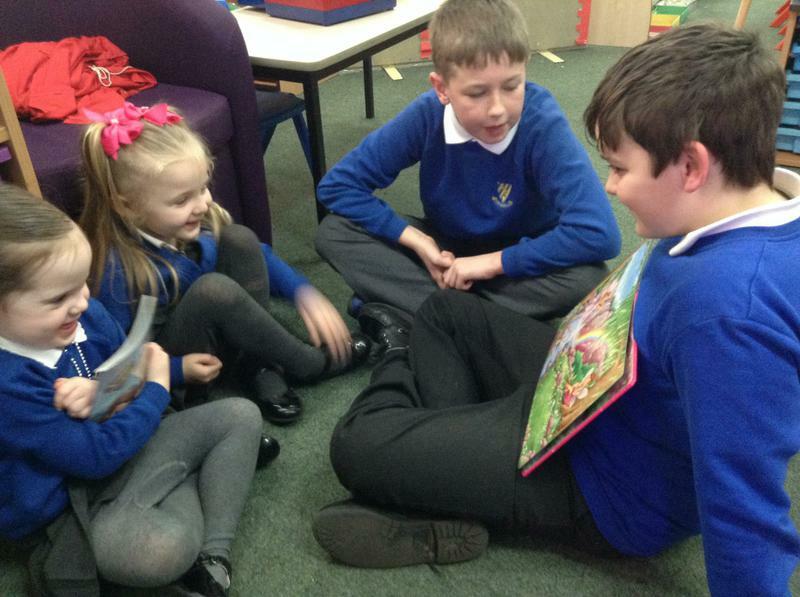 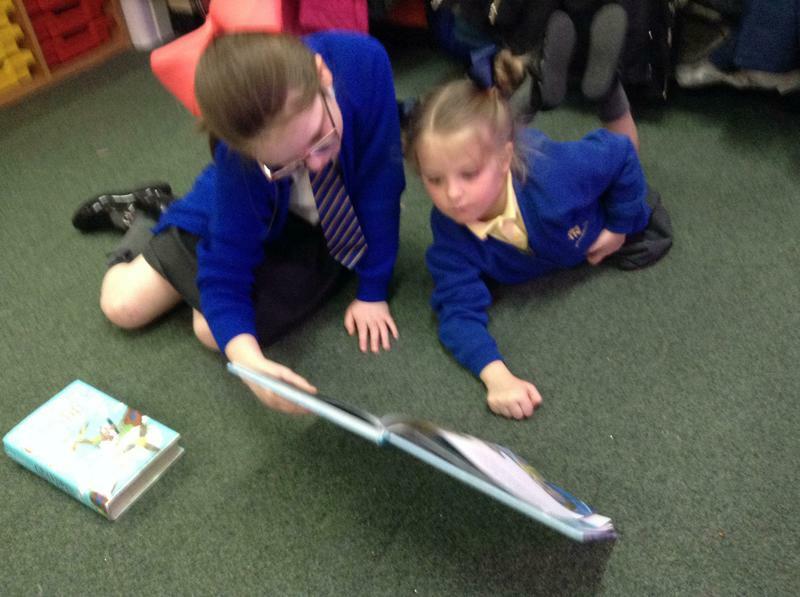 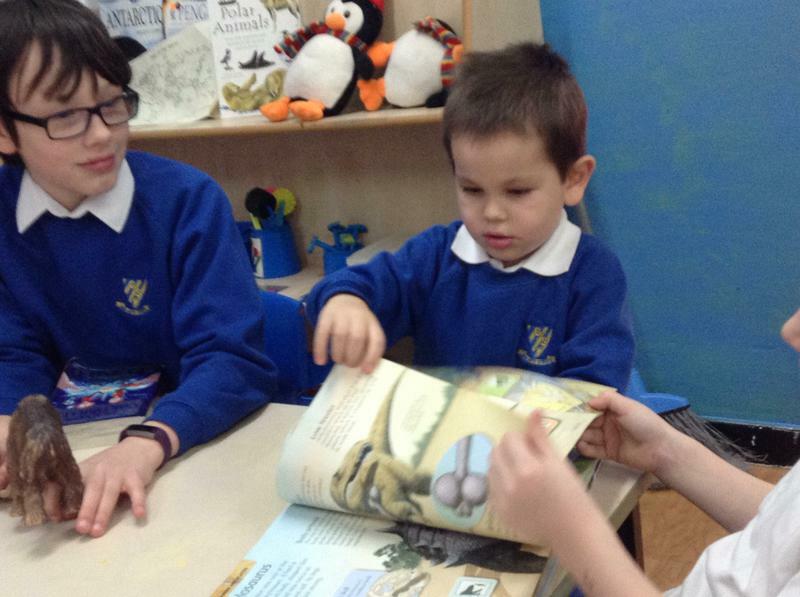 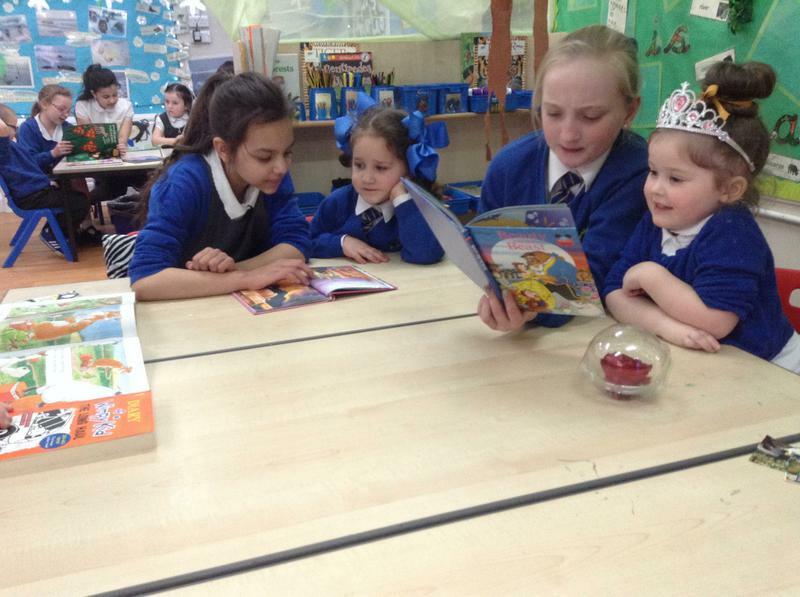 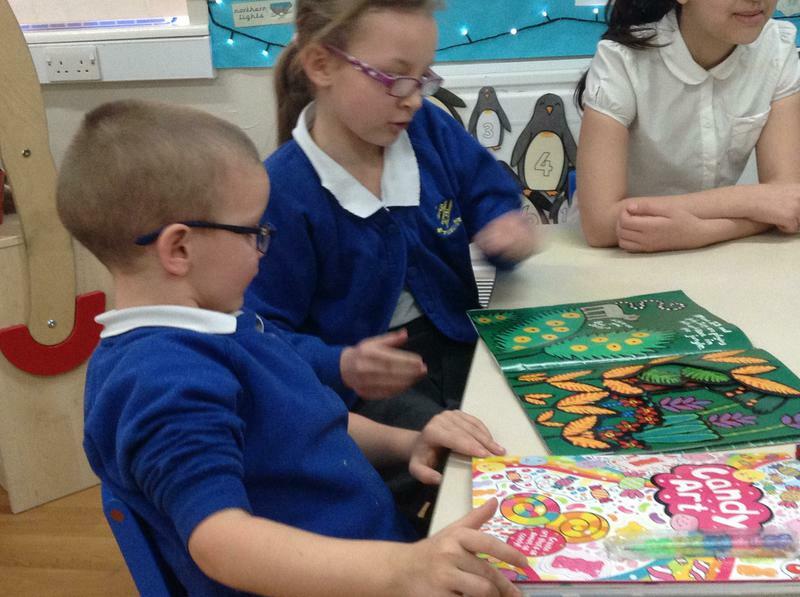 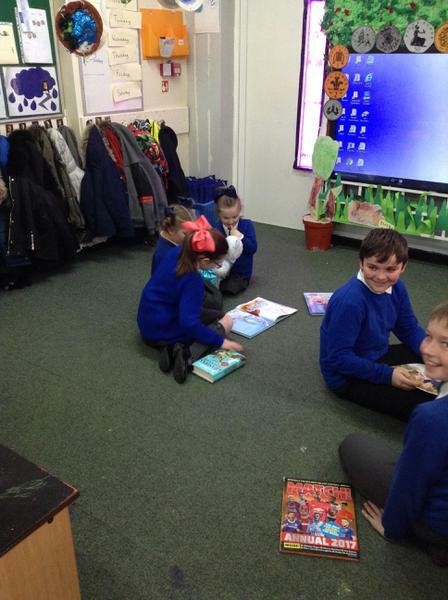 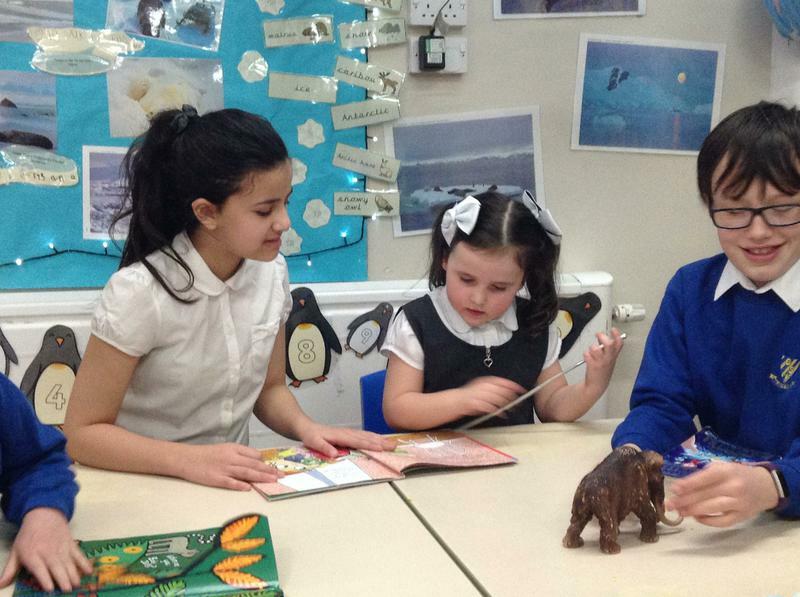 We discussed why we loved that book and then we were lucky to have a Year Six class come and read them to us.